Ummagumma is the fourth studio album by the English progressive rock band Pink Floyd. It is a double album and was released on 25 October 1969 by Harvest Records in the UK and by Capitol Records internationally. The first disc is a live album that contains part of their normal set list of the time, while the second contains solo compositions by each member of the band recorded as their fourth studio album. 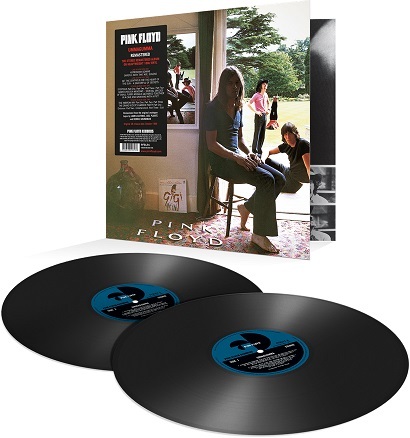 The artwork was designed by regular Floyd collaborators Hipgnosis and features a number of pictures of the band combined to give a Droste effect.